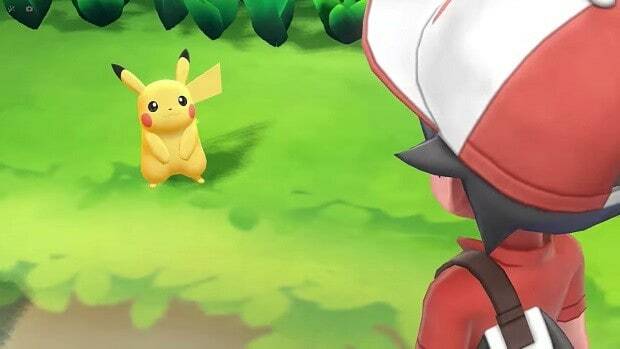 Pokemon: Let’s Go Evee / Let’s Go Pikachu trailer has come out and it the trailer we have seen the new Kanto map as well as some gameplay. The game looks pretty good on the new hardware and it will be appreciated by the masses. 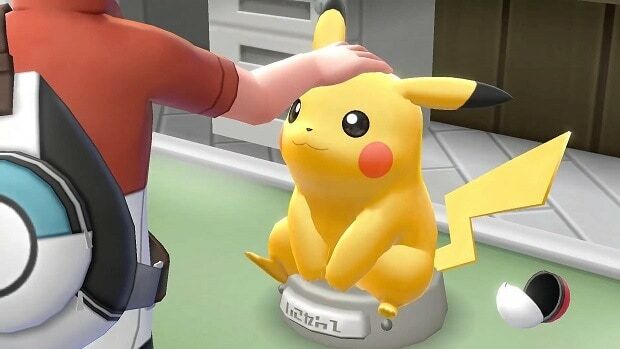 While this is a new game it will only include the first generation of Pokemon and is kind of a remake of the older titles that we have seen. 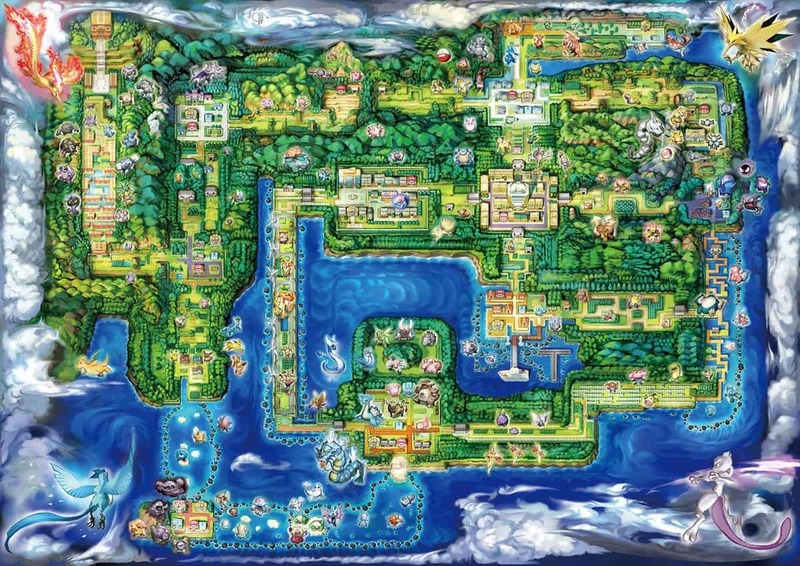 The map shows the different Pokemon in the game so it is safe to say that the three legendary birds have been confirmed as well as Mew Two. 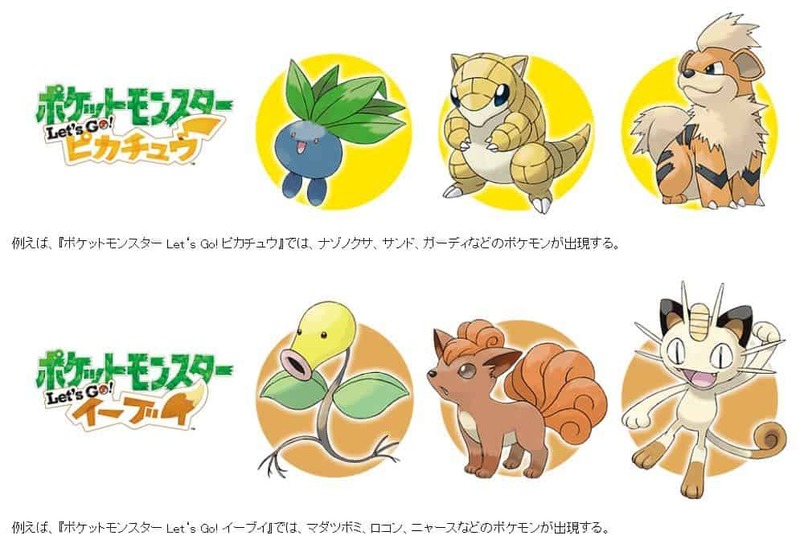 The companion Pokemon have customization options, you can dress them up and stuff. Other than that you can have another Pokemon that can walk behind you as well. The Pokemon catching mechanics are a bit different as compared to the older titles. The Pokemon catching mechanics are similar to Pokemon Go but the battle system is pretty much the same. People might have an issue with the Pokemon catching mechanics but I don’t think that the fans will have an issue with the battle mechanics. One of the cool things about the game is that you can transfer Pokemon from Pokemon Go to the Switch game. 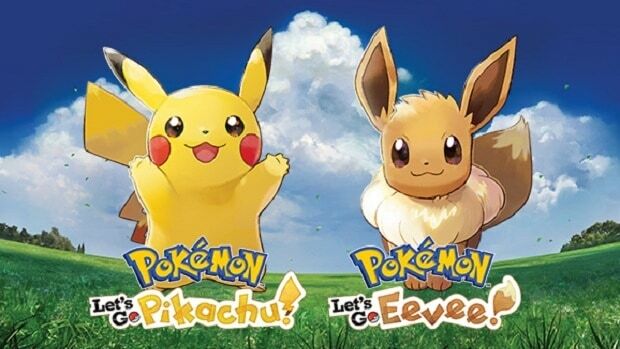 If you have not played Pokemon Go for a while then you might want to go back and check it out in order to prepare for Pokemon: Let’s Go Evee / Let’s Go Pikachu. Pokemon Go now has a couple of new features that includes trading with friends. If you are interested in playing the game then bare in mind that you will need to be subscribed to Nintendo Online services. 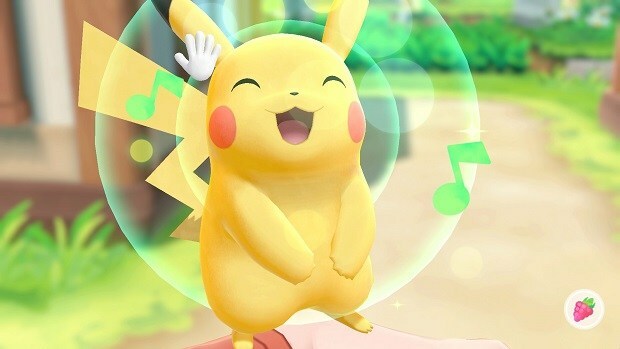 Let us know what you think about this new Pokemon: Let’s Go Evee / Let’s Go Pikachu trailer and whether or not you are interested in checking out the game when it comes out.